Shows like MTV’s My Super Sweet 16 totally miss the point. See, the best sweet 16 birthday ideas don’t require millions of dollars — despite what that show depicted. (And really, how cheesy were those parties?!) Instead, the most memorable 16th birthday ideas are personal, filled with creative touches, and involve lots of loved ones. 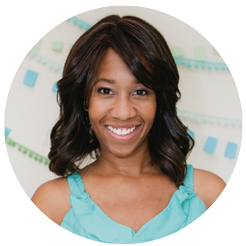 Instead of the over-the-top stuff, I want to see 16th birthday ideas that inspire me, not ideas that are totally unattainable to an average family. I want sweet 16 birthday ideas that are actually sweet, not snooty. 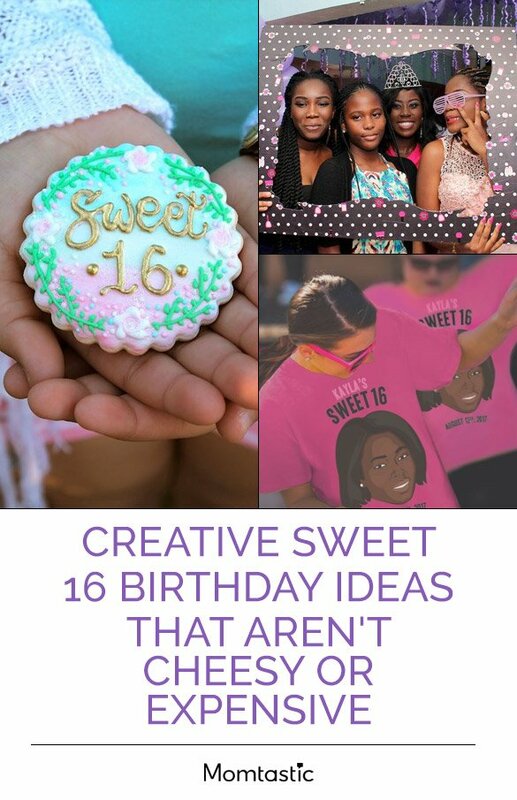 So, I’ve rounded up some inspiring sweet 16 birthday ideas, like photo booths, guest books, signature non-alcoholic drinks, and commemorative t-shirts that any family can pull off for an unforgettable bash. Check ’em out!